In addition to the transmitters mentioned above, the manufacturer is also known for its instrument manifolds. Now, all these devices require proper accessories, in order to deliver a good performance. You don’t have to search for these accessories on different websites, as the Transmitter Shop has got you covered on this requirement. 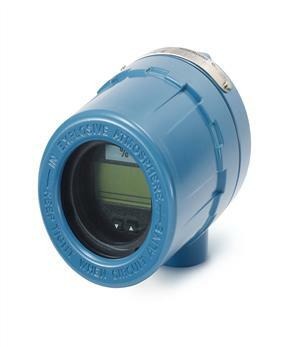 We are a reliable suppliers of the different accessories required for the Rosemount transmitters. 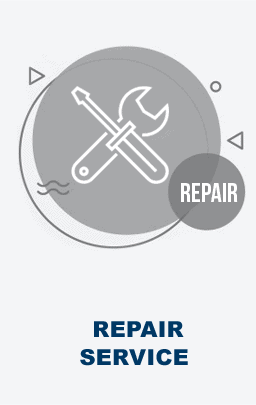 At the Transmitter Shop, we believe in providing the best quality, and hence a good customer experience. Delivering high-quality products has always been our topmost priority. This drives us to consistently make available quality products, which in turn has helped us in building a large base of happy and satisfied clients. 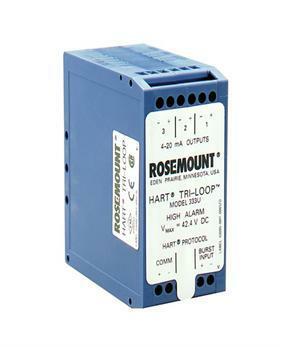 Are you looking out for quality accessories for your Rosemount transmitters? Look no further as you get them at the best competitive price here at the Transmitter Shop. Want to know more about the accessories? Give us a call on our toll-free number +1-888-964-8837. 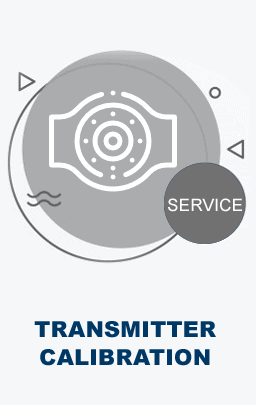 Alternatively, you can also email us your requirements and queries at sales@transmittershop.com.